 Whether taking statements or noting down your shopping list, the New Scotland Yard Notebook will allow you to store your thoughts in style. Very smart and light weight. Great for taking to meetings and recording notes.